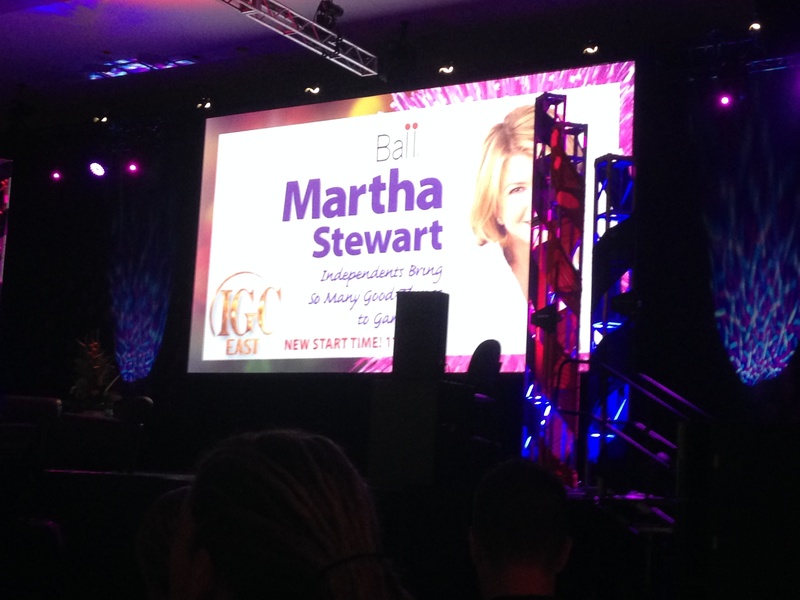 Garden Media Group had the opportunity to see Martha Stewart as the keynote speaker on the first day of IGC East. In her talk, Martha opened up to the audience about her home in Maine, her grandchildren, her new Chow Chow puppy and all the new things Martha Stewart Living is up to. In the first post of a two-part series, we introduce Martha’s secrets to success. In addition to serving “the best coffee around” Martha said she built a new café in the Martha Stewart Living office building at W. 26 St. in New York City to help enrich her garden. She collects the used coffee grounds and vegetable scraps from the cafe and brings them back to compost at her home in Connecticut. The horticulture industry insiders know recycling and gardening go hand-in-hand, it's called compost. Martha would love a product like Vita Gardens’ African Keyhole Garden Bed. The keyhole garden provides one space for composting and growing and they give back. For every four Keyhole sold, one is built in Africa. Martha Stewart starting gardening with her father when she was 2. He taught her gardening methods she still uses today. 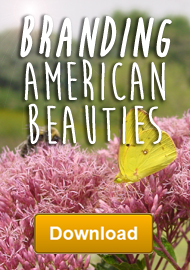 Martha applys the same “self-starter” attitude to both her business and her garden. When she first bought a property in Maine, she created a vision and completely transformed her space into a lush garden, adding that her most successful project involved planting thousands of daffodils. 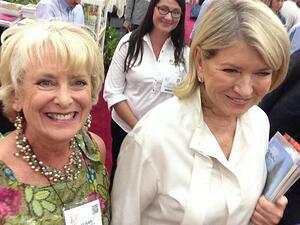 Martha Stewart is a woman of many passions. She gardens in the morning and cooks in the evening with her favorite helpers: her grandchildren. Her granddaughter loves to pick food and can eat an entire quart of raspberries in one sitting. She emphasized that children need to learn about the outdoors, and that garden centers can help by making it fun for them through classes, events and interactive plants. BrazelBerries collection of ornamental edible shrubs are not only beautiful and simple to grow, they also produce blueberries and raspberries that are good for the body and the environment. Martha recently brought home a new Chow Chow puppy. This new addition is just one of her many animals. Martha said she saw a rise in petscaping – creating an organic lawn that is safe for children and animals – and advocated for natural solutions to common landscape problems. Espoma Organic's Safe Paws teaches homeowners how get back to a naturally lush, beautiful lawn that is free of chemical fertilizers and pesticides. Martha Stewart worked hard to build her personal brand into an empire. Stay tuned to learn more about Martha in Part II next week. 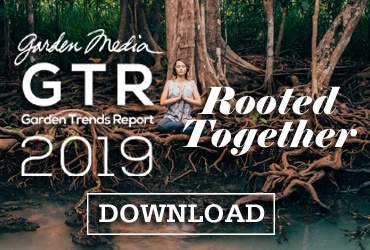 Download our e-book for more information on how to build a successful brand.